Delegate Registration, Music and Film submissions are now open for XpoNorth 2019. 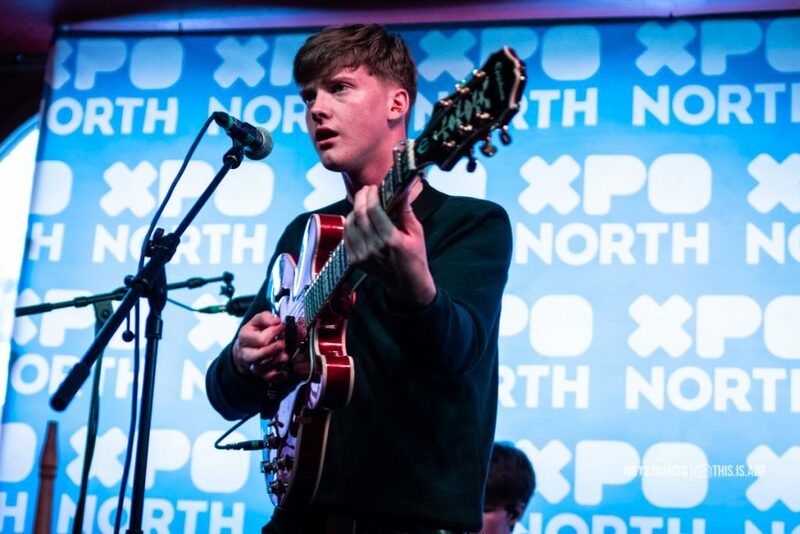 This year’s XpoNorth festival will be taking place at Eden Court in Inverness on the 3rd and 4th of July and musicians and filmmakers are now being invited to apply to showcase at “Scotland’s leading creative industries conference and showcase festival”. XpoNorth is also free to attend and delegate registration is now live and all processes can be accessed the XpoNorth website. The submission window will close on Monday 8th April 2019 and all applications will be forwarded to a panel of industry professionals to establish the list of films and acts invited to showcase. A selection of the musicians invited to perform will also be put forward for consideration to perform on the XpoNorth Stage at the multi-award winning Belladrum Tartan Heart Festival. By day, XpoNorth hosts a packed programme of seminars and workshops featuring leading local, national and international professionals from across the creative sector. By night, the festival sets the city alight with creativity – from the event’s firmly established new music showcase sound tracking a host of city centre venues with over 60 of the hottest new acts around, to a specially curated short film programme and a range of networking events.